Timothy Holding Co.,Ltd. 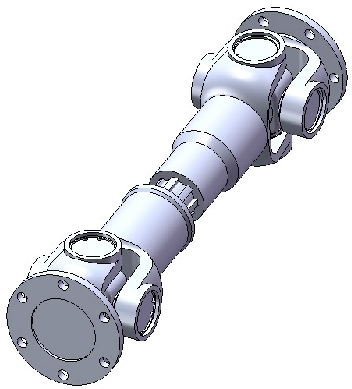 manufacture SWF Series,SWC Series and SWP Series universal joint shafts for more than 20 years. 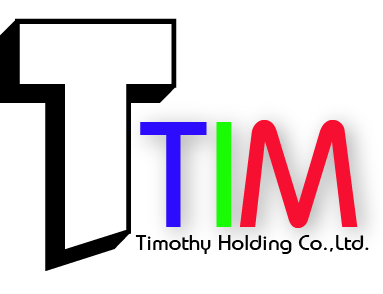 Our focus on technical innovation, quality performance, reliability and flexibility has made Timothy Holding Co.,Ltd. the global leader in industrial assemblies and universal joint shafts. As we continue to innovate, we will not only provide customers with the same quality and support they have come to expect, but we will also consistently surpass those expectations. Because of our constant dedication to improvement, the replacement cardan shaft assemblies will meet and can even exceed the quality of the parts customers are replacing .